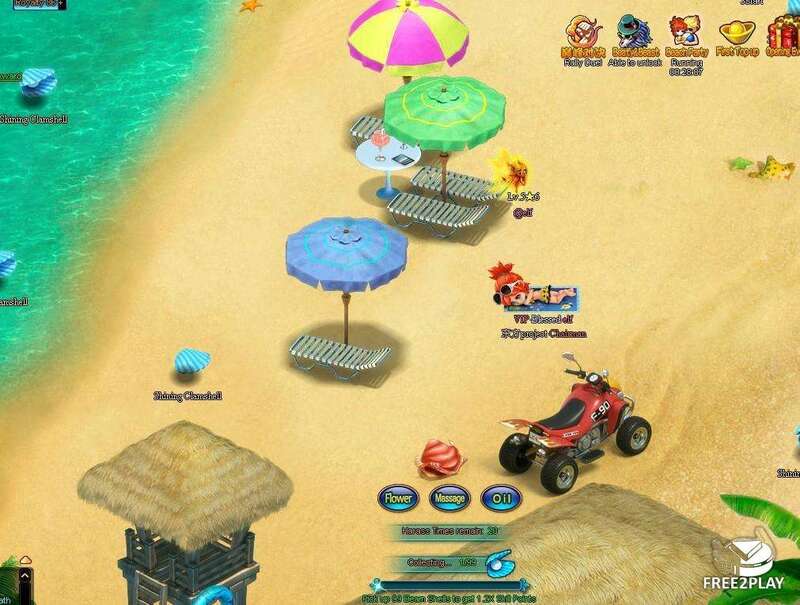 Tales of Solaris, previously known as Tales of Laputa, is a free-to-play browser-based MMORPG with classic anime elements. 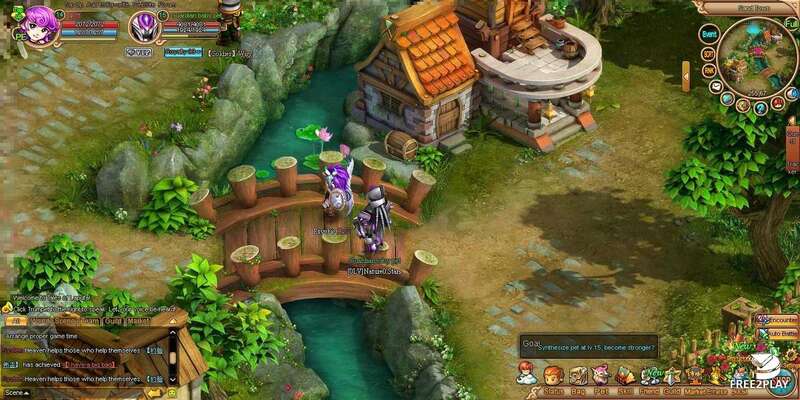 Set in a continent where magic and machinery coexist, the game features cartoon-styled characters as well as traditional RPG systems such as a pet system, a market and auction house system, an arena, and a colisseum system. Players will learn how to master magic, travel on their unique flying mounts, and fight robot monsters with bizarre looks as they join friends in quests and adventures. Masters of the sword, Warriors rely on their strength and bravely fulfil their role of the tank within their team. They master the most effective fighting and survival skills. Wizards are experts of psychic power and use a totem as their weapon. They are masters of curses, runes, and spells and moreover able to deprive the enemy of their control over their own body and soul. Masters of firearms, Snipers specialise in dealing large amounts of damage from afar. Equipped with a gun, they excel in long-distance shooting. Priests possess excellent supporting and healing skills enabling them to keep their team alive until the end. Masters of powerful magic attack, Mages use their wands to turn spirit into destructive power. Assassins are skilful at daggers. Due to their extraordinary movement speed, they are able to deal quick powerful damage. The game's pets are divided into baby and wild pets and fall in one of the following categories: animal, doll, plant, machinery, dragon and elf. Baby pets can be enhanced and participate in the colosseum. They are not only mere companions but also assist in battle and fight for their owner. Tales of Solaris offers several opportunities to get engaged in combat. There are more than 300 unique monsters roaming the game world and lots of dungeons filled with fierce creatures. The game features an arena where you can take part in team PK events as well as a colosseum for pet fights. Defeating monsters grants experience and generates rage. When a certain level of rage is acquired, the ultimate boss will emerge. In comparison to other turned-based web games of the same kind, Tales of Solaris has optimized the speed of character's skill release in order to make the battle more intense and breathtaking. 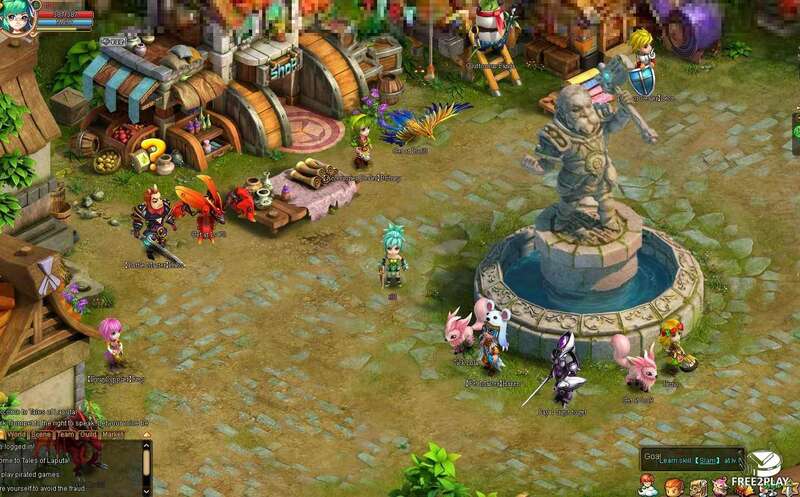 Players will have access to the guild base where they can accept special guild quests and participate in guild events. Using guild contribution and skill points, members are able to learn guild skills at the Holy Academy. 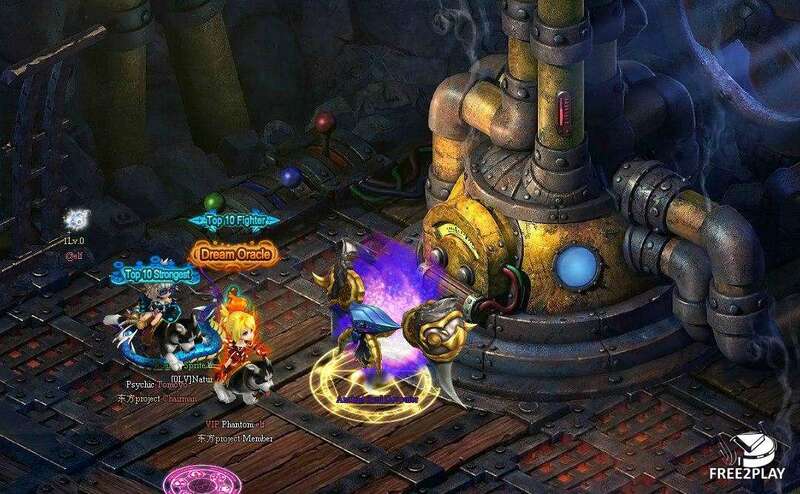 They can tend each other's pets and level up the guild buildings in order to increase the maximum guild size and increase the benefits they grant.